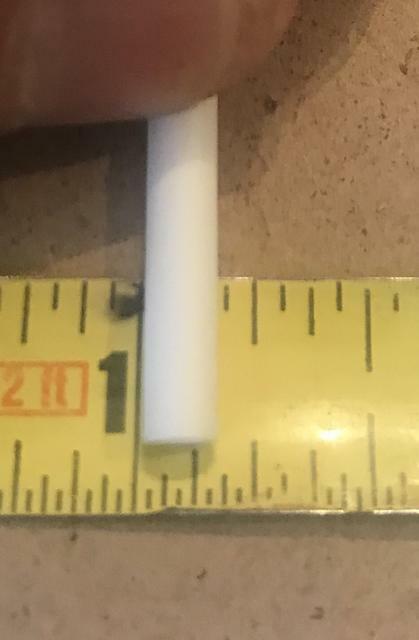 So im trying to make Plasticcard guns and what not, im wondering what is the size I need for Tube A to fit in to Tube B, If tube B (the one im putting into) is 5mm should tube A be 4MM, half as wide so 2.5mm or, should A be 0.1mm less wide? Tubes have inside diameters and outside diameters, for tube A to fit into tube B then the outside diameter of tube A cannot be greater than the inside diameter of tube B. Unless you know the 'wall thickness' (aluminium tube has a thinner wall than plastic for example) then you're going to have to guess or ask the seller. 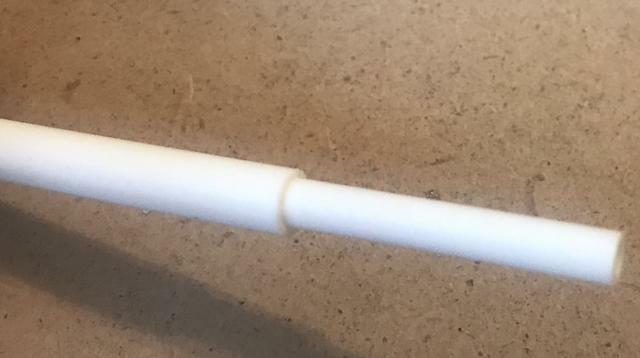 You can also cheat by drilling the hole wider in the outside tube with a pin vice, which for guns I would recommend anyways, as the walls on styrene tubes are typically pretty thick. An alternative is using some kind of brass/copper/aluminum tube for the outside, as the walls on those are typically thinner. These are the smallest tubes I have. Call them 4 & 6cm? This would be vehicle grade caliber. 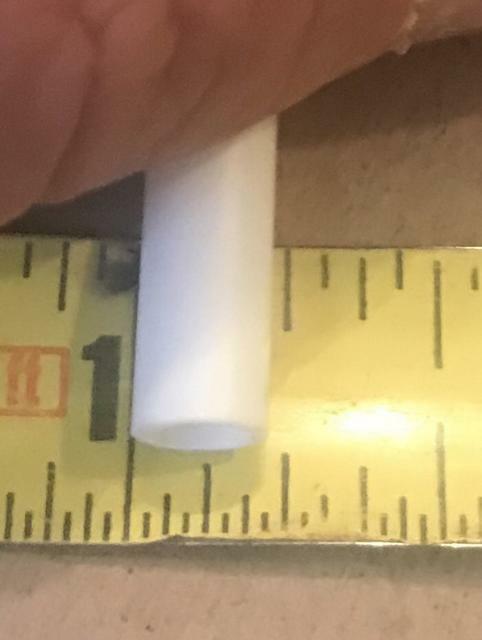 Maybe based on those proportions go at least 1 size between tubes. Another technique you can is punching a pattern of staggered holes in thin sheet, then using hot water bend it into an arc to form a heat shield around the barrel. For small arms and pistols remember that the body of sluggaz & shootaz is boxy and rectangular cube so you only really need that and small tubing for the barrel. Was going to say that all our tubing is still in imperial (at least, the metal ones are) - plastic tubing I used to get from model shops and try the tubing sizes by pulling them out of the rack, sliding them in and out of each other and seeing for myself. Either way. All's I knows is that it ain't inches!